Dr Charles H. Lineweaver is the convener of the Australian National University's Planetary Science Institute and holds a joint appointment as an associate professor in the Research School of Astronomy and Astrophysics and the Research School of Earth Sciences. 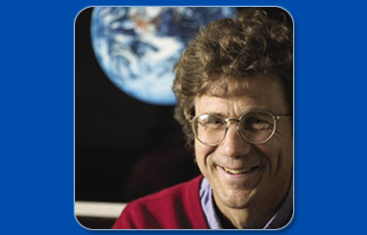 He obtained an undergraduate degree in physics from Ludwig Maximilians Universitat, Munich, Germany and a Ph.D. in astrophysics from the University of California at Berkeley (in 1994) He was a member of the COBE satellite team that discovered the temperature fluctuations in the cosmic microwave background. Before his appointment at ANU, he held post-doctoral positions at Strasbourg Observatory and the University of New South Wales where he taught one of the most popular general studies courses "Are We Alone?" His research areas include cosmology, exoplanetology, and astrobiology and evolutionary biology. He has about a dozen projects for students at all levels, dealing with exoplanet statistics, the recession of the Moon, cosmic entropy production, major transitions in cosmic and biological evolution and phylogenetic trees.